This wonderful recipe comes from Posh Little Designs. Combine all ingredients in a cocktail shaker. 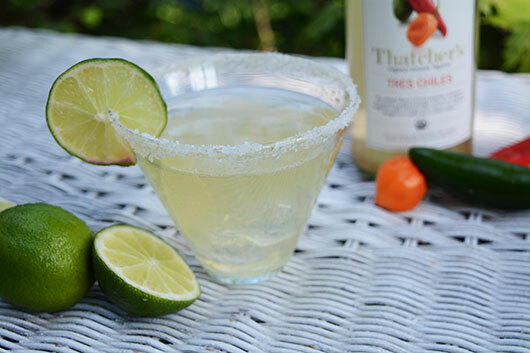 Shake and strain into a pasilla salt rimmed margarita glass. Garnish with a lime wheel. Enjoy! 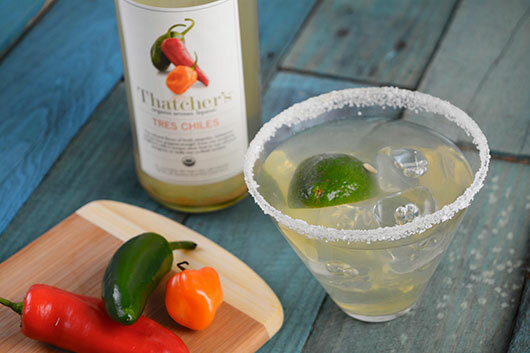 Shake Thatcher’s Organic Tres Chiles, tequila, margarita mix and lime wedge with ice. Moisten rim of rocks glass with lime wedge and dip into salt. Fill glass with ice and strain shaken margarita into glass. Enjoy! 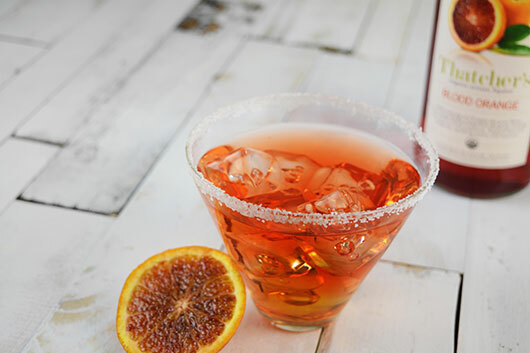 Shake Thatcher’s Organic Blood Orange, tequila, and juice of lime wedge with ice. Moisten rim of rocks glass with lime wedge and dip into salt. 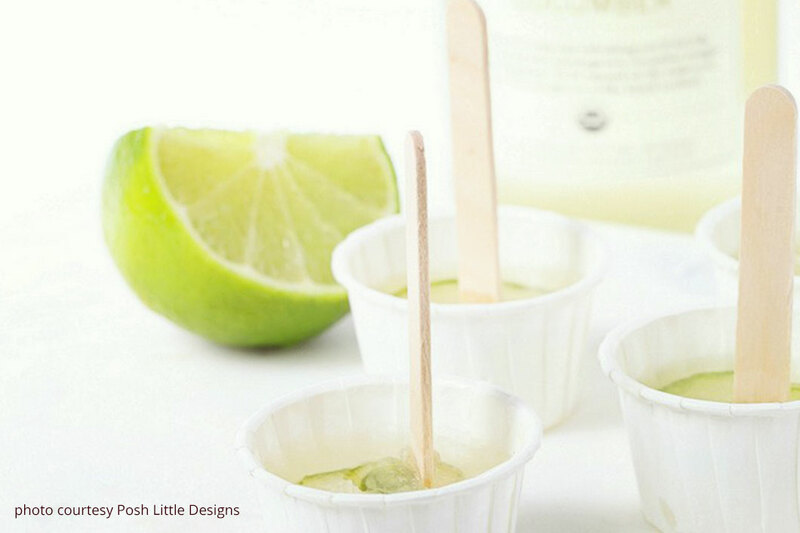 Fill glass with ice and pour margarita over ice. Enjoy!